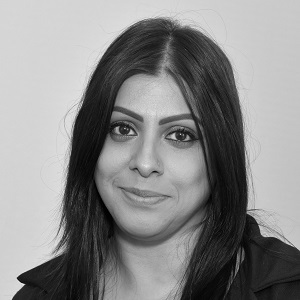 Harjit began her career in financial services in 1997 with Alliance & Leicester (now Santander). In 1999, she joined a firm of Independent Financial Advisers as a Senior Mortgage Administrator. 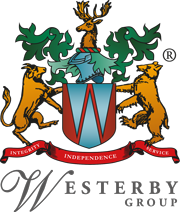 Harjit joined Westerby Trustee Services in 2012 as part of the Business Liaison Team and is first point of contact for new pension applications including scheme establishment, executing transfers and initial contributions.